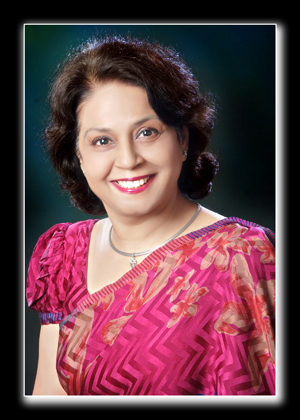 Dr. Y. K. Virmani (BDS) & Dr. Mrs. Anu Virmani (BDS) "We are proud to have served patients in our community since 1978 over 40+ years. Through continuing education and state-of-the-art equipment, we are able to offer you and your family the high level of care you're looking for. We and our staff shall greet you with warmth and will continue our ongoing commitment towards dental health." 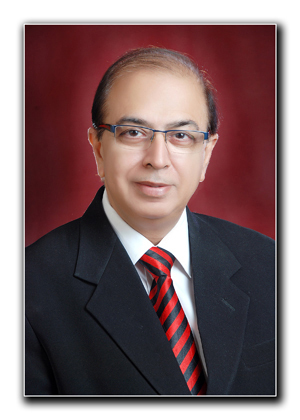 Dr.Y.K.Virmani is also a renowned speaker on Aesthetic Dentistry. He lectures for Dentists in the many States of India. He Conducts workshops on Cosmetic & Adhesive dentistry. "Every year, there are new innovations in dentistry --- advances which can make care more comfortable, more attractive, and longer-lasting. To stay informed, and make sure you benefit from the latest in dentistry, We take more than 150 hours of continuing education each year. As your dentist, we are dedicated to helping your smile last a lifetime. To make this possible, we use leading-edge dentistry and the latest materials. But we also use something more --- personal, one-on-one care. That means really listening to you, explaining everything about your care, and making sure you get dental care that's just right for your needs."